I finally found a faux fur jacket that didn't make me look like I was trapped inside an abominable snowman. 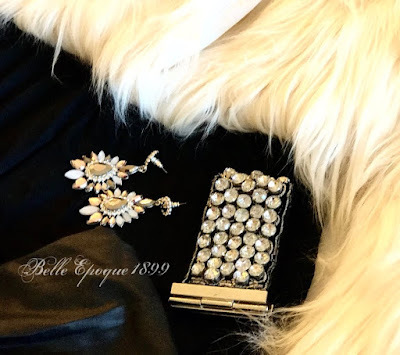 This faux fur beauty is short enough and not bulky and comes with gorgeous jewel epaulettes. 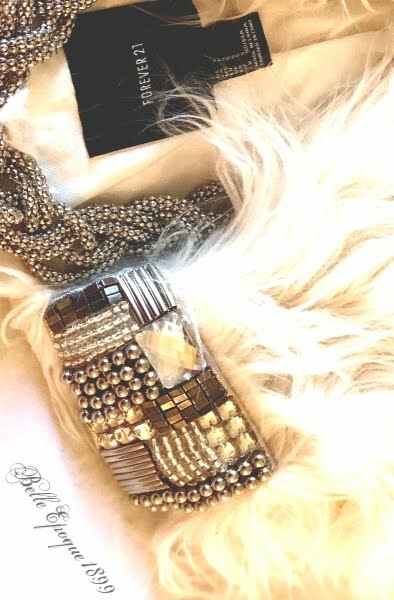 2017 - here I come! A New York Times bestseller and global sensation, Angelology unfurled a brilliant tapestry of myth and biblical lore on our present-day world and plunged two star-crossed heroes into an ancient battle against mankind’s greatest enemy: the fatally attractive angel-human hybrids known as the Nephilim. With Angelopolis, the conflict deepens into an inferno of danger and passion unbound. 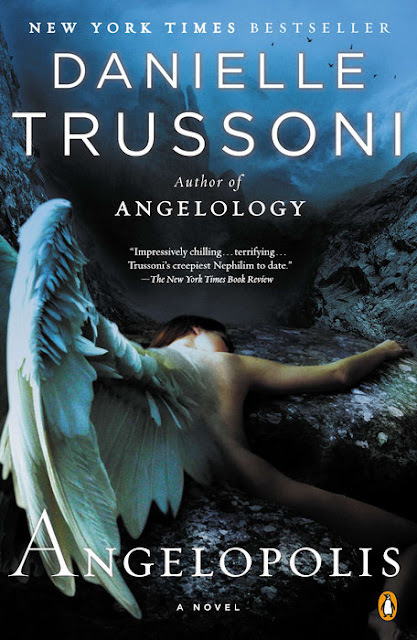 Conceived against an astonishing fresh tableau of history and science, Angelopolis plumbs Russia’s imperial past, modern genetics, and ancient depictions of that most potent angelic appearance—the Annunciation of Gabriel—in a high-octane tale of abduction, treasure seeking, and divine warfare as the fate of humanity once again hangs in the balance. Angelopolis was worth the looong wait BUT I'm afraid I'm the bearer of disturbing news - it ends in a cliffhanger. Yes, there is at least another book in the series, if not more. Not really sure at this point as the cliffie is of epic proportions. Oh, yes, it ends in jaw-dropping suspense. In addition, if you were very attached to Evangeline in Angelology, then I'm afraid you will barely see her in the sequel. She is in two scenes, at least two where she is conscious. I'll leave that there so your imagination can whirl with possibilities. I will say one thing, if you thought she was too easily led and timid in the first book, there's a reason for that. And by the end of Angelopolis, you see that there's a glimmer of hope for her. A little fire, a little rebellion stirring, which hopefully will amount to something spectacular. Most of Angelopolis is devoted to Verlaine and a few new angel hunters we haven't met before: Vera, Dr. Raphael Valko [Evangeline's grandfather (in name only, not the dead nephilim, Grigori)], and some Russians. Although the narrative alternates between two sets of angelologists, both storylines basically revolve around the Imperial Russian family, Faberge eggs, and Rasputin. It turns out the royal Russian family were Nephilim and the famed eggs had much more importance than as mere bejeweled baubles. There is no lack of dazzling action or shocking revelations in Angelopolis. As in the first, historical and Biblical characters are intertwined with angel lore. It is shorter than its predecessor but more compact in plot. However, some of the scenes moved too fast. Often it seemed like a character would be in the middle, or on the verge, of something very exciting then fall unconscious only to wake up and the best parts happened off-scene. That happened towards the very end as well. Something of great significance developed but it was described in one sentence. A few times I was left wondering, okay, how exactly did that happen? Plus, I felt cheated. Although the book is called Angelopolis, none of the story ever actually takes place there. As of the ending, the place is still as mythic and unknown as it was where the first book left off. Maybe in the next book??? Some irritation aside, I have no qualms in saying that Angelopolis only served to increase my fascination with this world of humans versus angels. I am truly breathless with anticipation in how it will all play out in next book. The peculiar tale of an enchanted baker who creates fairy tales’ darkest and most magical confections. 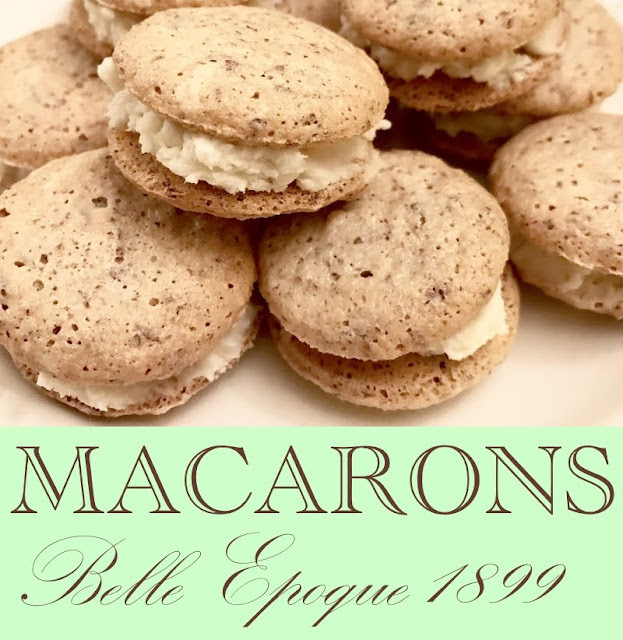 Maire is a baker with an extraordinary gift: she can infuse her treats with emotions and abilities, which are then passed on to those who eat them. She doesn’t know why she can do this and remembers nothing of who she is or where she came from. When marauders raid her town, Maire is captured and sold to the eccentric Allemas, who enslaves her and demands that she produce sinister confections, including a witch’s gingerbread cottage, a living cookie boy, and size-altering cakes. During her captivity, Maire is visited by Fyel, a ghostly being who is reluctant to reveal his connection to her. 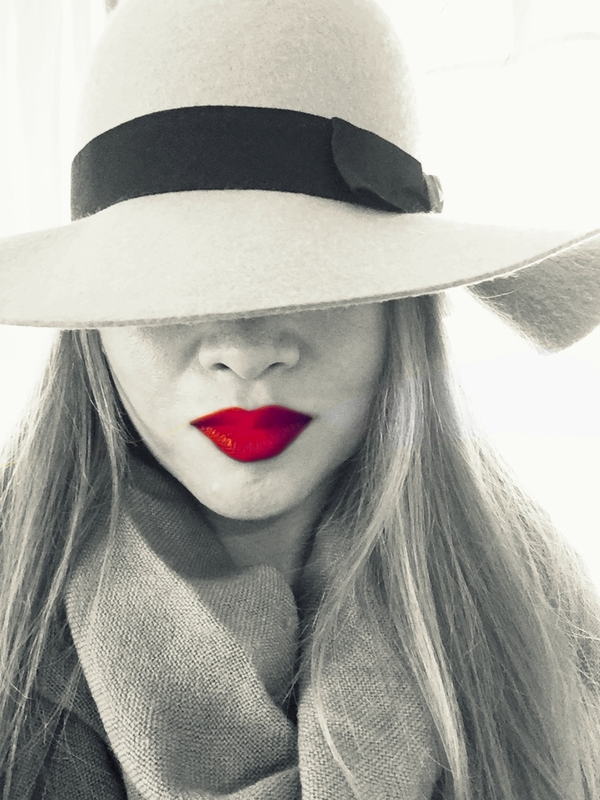 The more often they meet, the more her memories return, and she begins to piece together who and what she really is—as well as past mistakes that yield cosmic consequences. One might think from the description and cover that this novel might be light and whimsical – like the author’s Paper Magician series. Though it started with the sweet, soon the narrative turned to the dark and bitter, with poignant revelations. In fact, the unlikely comparison of Frankenstein came to mind, as did the more overt references to classic fairy tales (think gingerbread). While some elements sound familiar, others are completely original, leading me to marvel at Holmberg’s range. 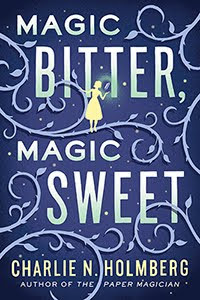 Magic Bitter, Magic Sweet is ultimately a more adult fantasy than I was expecting, but nevertheless had me turning the pages quickly to find out what was Maire’s destiny … or origin. The answer may surprise you as it surprised me. And the epilogue left me with more questions than understanding. I have been in love with French macarons since my first bite at Laduree in Paris. It is the ultimate sandwich cookie, but made even more enchanting by the colorful and delicious possibilities ranging from creamy vanilla to pale green pistachio, red raspberry - to dark chocolate. 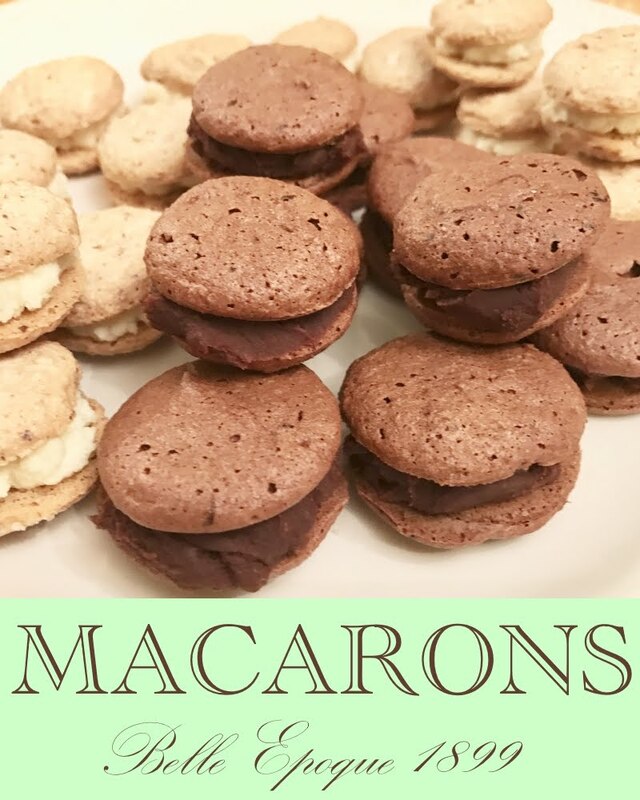 Since that first trip to Paris, I have been making macarons once a year, usually around the holidays and for special requests. Mine aren't as picture perfect as a Parisian confection - yet they are devoured with no less gusto. 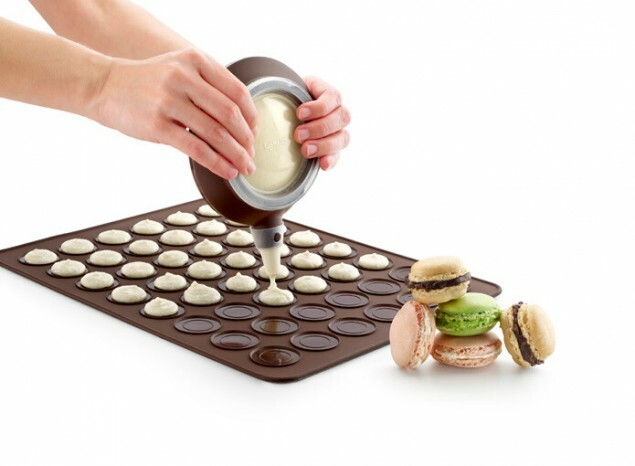 Probably the best tip I can give you is to purchase a special macaron mat, like the one pictured here. The mat has circles to help keep your cookie uniform, with raised edges to prevent the batter from spreading outward. If using a silicon mat, the baking times will likely increase by up to 5 minutes. The mat pictured above is for mini macarons. Otherwise, use parchment paper and draw circles to guide you. 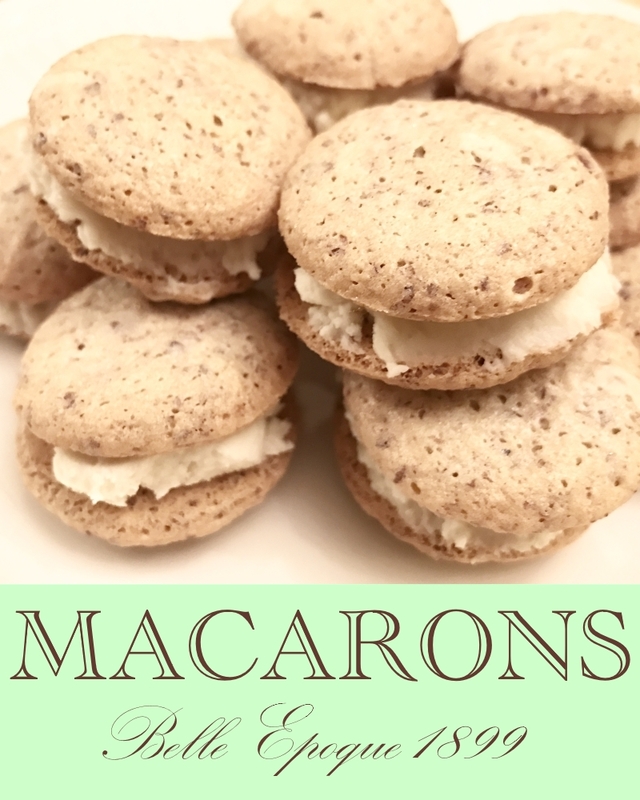 The stated baking time is a guide - watch your macarons closely. The perfect cookie is crisp on the outside and slightly chewy on the inside. Once you get the hang of making macarons, you're going to want to experiment with different fillings. Choose ingredients that will not be too moist. I once had the brilliant idea of doing an almond mascarpone filling which actually tasted great but it had so much water content that within an hour of assembling, my formerly crisp cookie turned soft. 1. 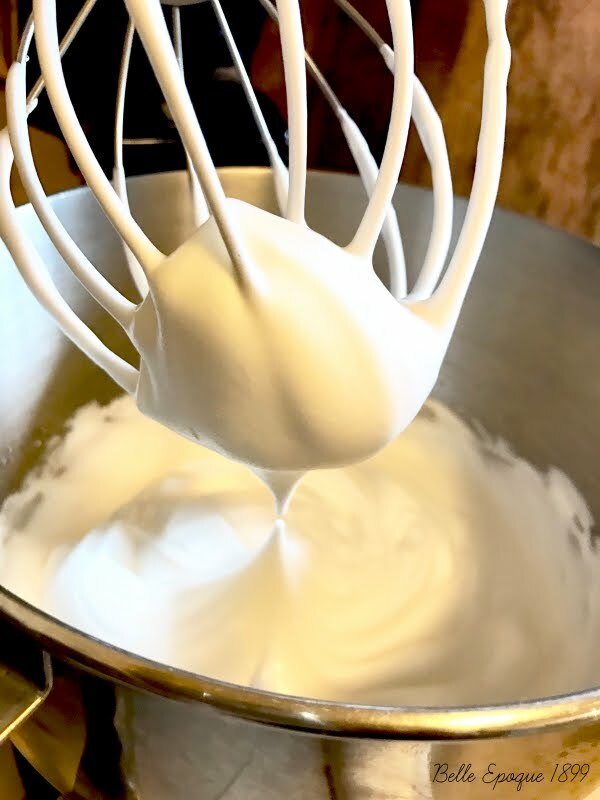 Whisk the egg whites on medium speed in a stand mixer for about a minute then gradually increase the speed to high. While beating, gradually add the sugar and salt. Beat until the whites are thick and stiff. 2. Run the almond flour through a sieve so that it is free of lumps. 3. Incorporate the almond flour 1/4 at a time to the egg whites by folding gently until blended. 4. Spoon the batter into a pastry bag fitted with a large tip. 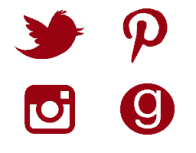 Start making circles either on a silicone macaron mat or baking sheet lined with parchment paper with circles drawn on it. 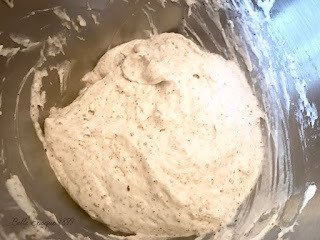 The batter should flow easily so be careful to space each circle so that there is room to spread as it bakes. Once the sheet has been filled, lift it and tap gently once or twice to make the batter even on top. 5. Preheat the oven to 300 degrees and let the batter rest for 30 minutes. 6. Bake between 25-30 minutes. The cookies must be firm to the touch. 7. Let cool for at least 1 hour before assembling by filling with vanilla buttercream between two cookies. 1. Whisk together the butter and sugar in a stand mixer until smooth. 2. Add vanilla and cream and continued to whisk on medium speed for 5 minutes. If too thick, add a bit more cream to the mix. 2. 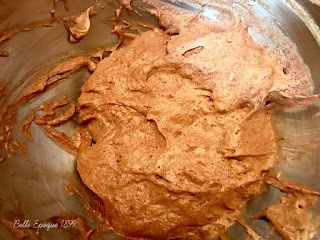 Run the almond flour and cocoa powder through a sieve so that it is free of lumps. 3. 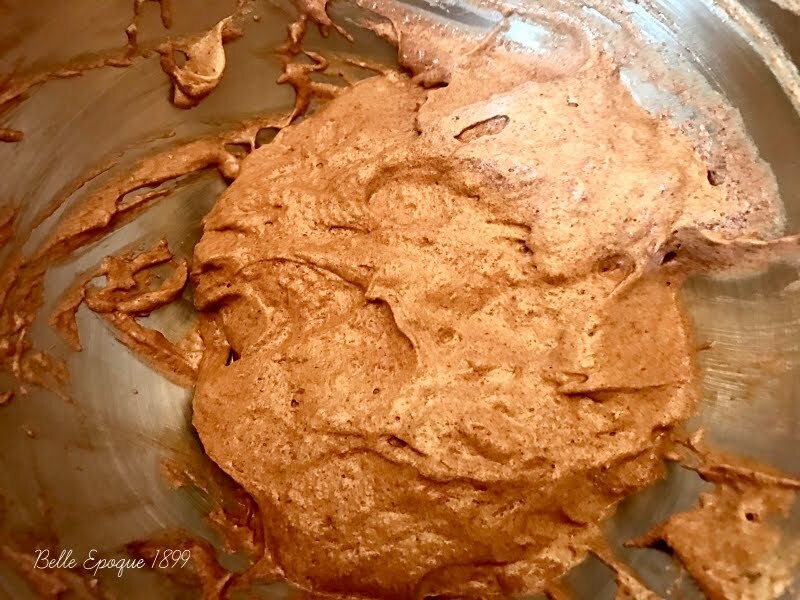 Incorporate the almond flour/cocoa mixture 1/4 at a time to the egg whites by folding gently until blended. 6. Bake between 30-35 minutes. The cookies must be firm to the touch. 7. Let cool for at least 1 hour before assembling by filling with chocolate ganache between two cookies. 1. Break up the chocolate bar into small pieces and place in a bowl with the sugar. 2. Heat the cream until boiling then pour over the chocolate pieces. Mix with a wooden spoon until all the chocolate and sugar have melted and it is well blended with the cream and smooth. 3. Let rest until cool for at least 2 hours before using.